Use the form below to contact tour Road Bike Training Week 18th to 25th February 2019 directly. Cast away those winter blues and join us on this action packed training week, cycling in the sun. 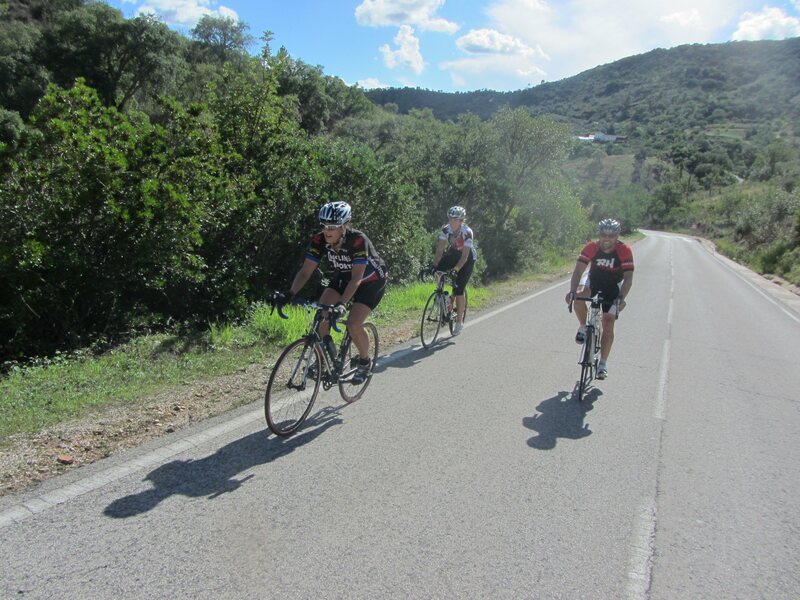 You can join in the region’s Cyclo Sportive: Algarve Granfondo of 140 kms, or the Mediofondo of 83km*. Plus these events coincide with the pro Volta ao Algarve, bringing many of the world’s top riders to the Algarve. So it’s a great week to be here for cycling! 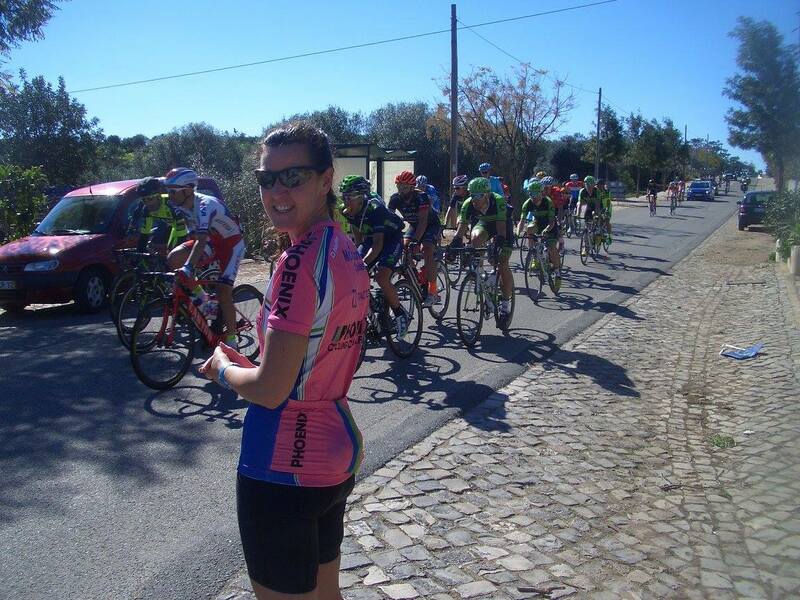 The week’s programme includes 5 professionally guided tours along scenic cycling routes, where you can discover some of the Algarve’s hidden charms, whilst increasing your fitness along quiet, smooth tarmac roads. Based in a quality 4 star hotel situated near the old town and main beach of Albufeira, there will be plenty of time to recover from your day’s cycling, as the hotel features 2 outdoor pools, a heated indoor pool, gym, hydro massage and sauna. Below is an outline of our cycling programme which, from experience, works well for most. However, routes can be altered to suit different groups, varying pace, distance and climbs according to ability. Plus, for those who opt to take part in the Algarve Granfondo, we will most likely juggle the rides around a little to ensure you are prepared for the challenge on the last day. For this reason, it’s important you tell us when you sign up if you wish to take part or not (deadline for registration is 31st January, 2019). Upon your arrival in the Algarve, we will transfer to your hotel accommodation in the lively fishing town of Albufeira. We recommend you plan to arrive Monday, allowing you to join all of our 5 guided tours during the week starting Tuesday. Your first ride is designed so that you can experience true Algarvean countryside as we negotiate our way towards Silves, once the Moorish capital of the Algarve. It’s the perfect spot for a break before we climb up to the castle, where we will enjoy stunning countryside views. From Silves we loop back, taking in the spectacular Arade Reservoir, before continuing through sleepy villages and orange groves towards home. Taking yesterday’s experience one step further, we will head into the central Caldeirão hills and join a classic training route up to the Alto de Malhão. It is a fairly long climb of 2500 metres and will test your fitness, but you will enjoy the satisfaction of knowing you have completed an important stage in the pro Tour of Algarve! This is a day to fully appreciate road cycling in the ‘real’ Algarve. 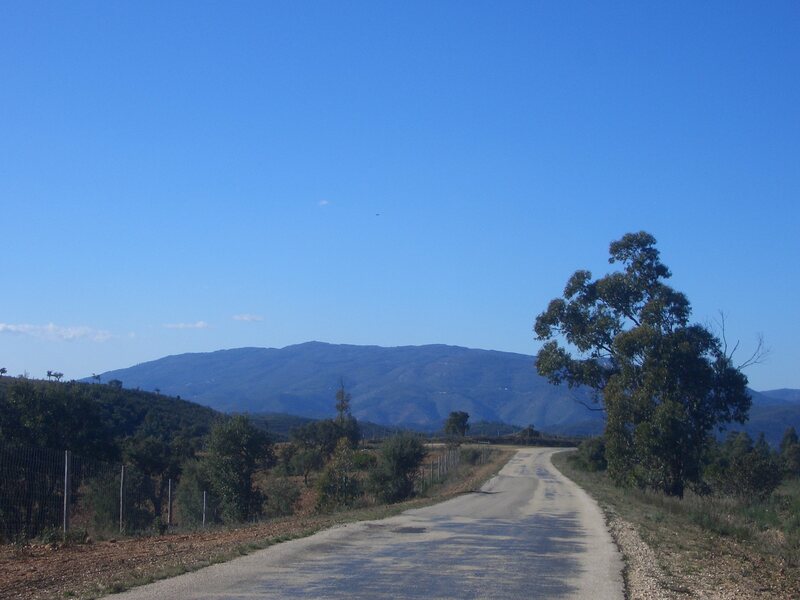 Starting from Albufeira you will cycle inland to Tor, a traditional rural village that remains largely unchanged, Gently cruising on low traffic, good quality roads it’s a picturesque circuit, avoiding major climbs and clocking up plenty of kilometres. 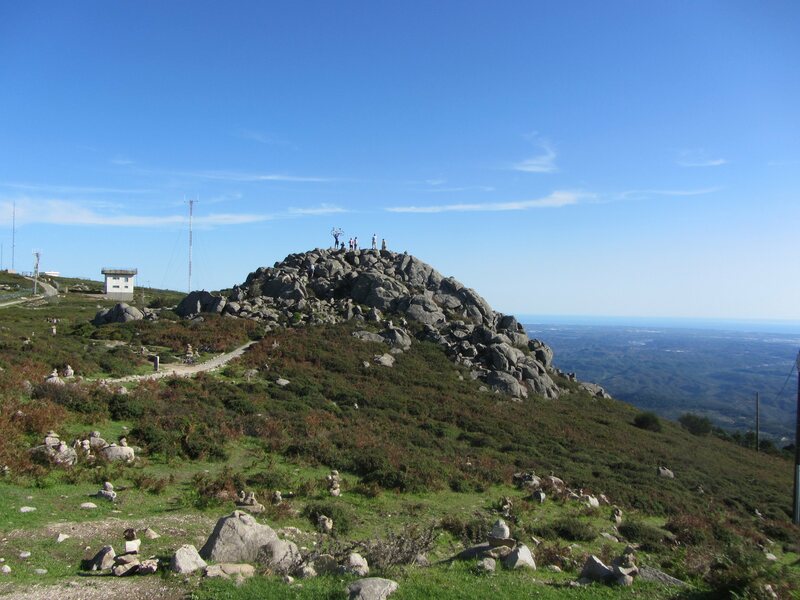 Foía is the Algarve’s highest peak (902 mtrs) situated in the Monchique mountain range. The southern and northern ascent of the Monchique slopes offers several route possibilities, with varied distances and altitude. 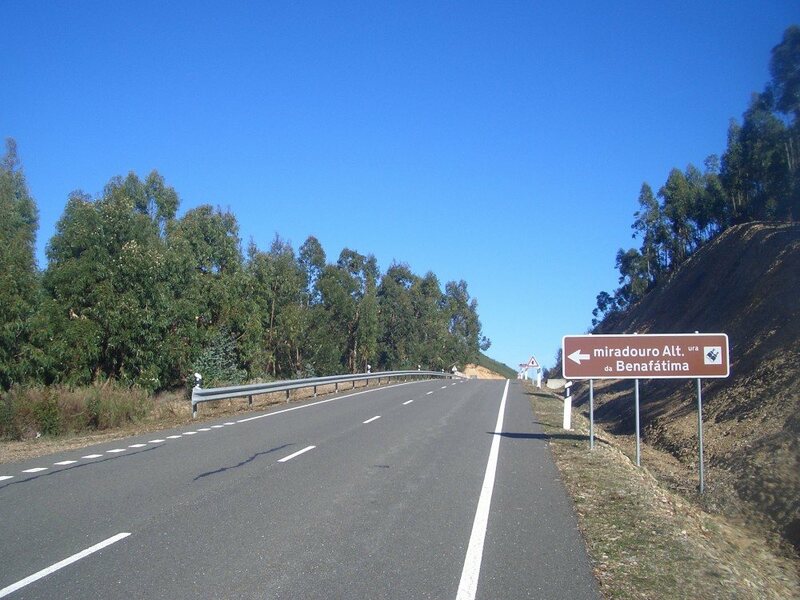 We also have different options for your return to the coast, with routes between 100 and 160 kms. Whichever route we take, we can expect some spectacular views and contrasting scenery. Today’s ride will be a more leisurely exploration of the pretty coastal scenery West of Albufeira. We will cycle through Armação de Pêra, Benagil, Carvoeiro and on towards Ferragudo, a pretty village on the eastern bank of the Arade river. From here we will travel inland to the historical town of Silves, before returning to Albufeira along traffic calmed roads in the picturesque countryside. The perfect end to your week’s riding…take part in the established Algarve Granfondo, a race of 135km, or the Mediofondo, a race of 83km*. 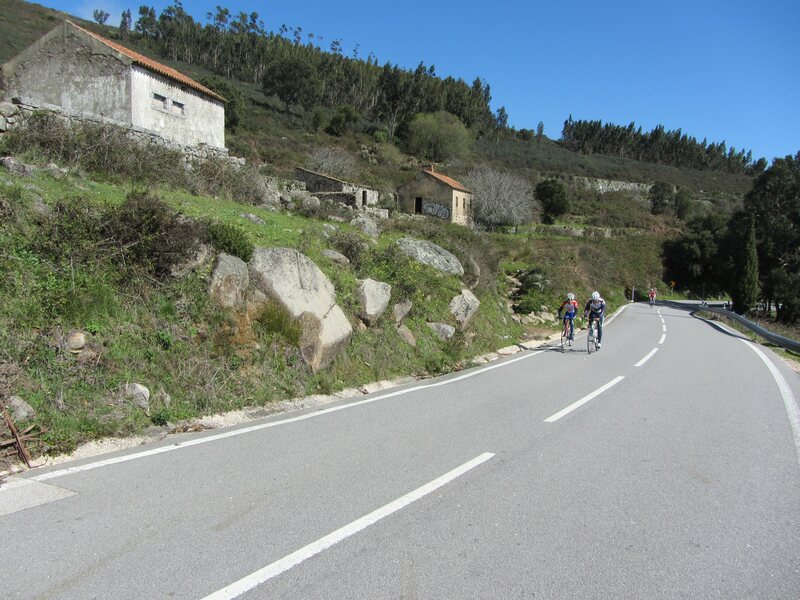 Some of Portugal’s top cyclists will be taking part, so you will be in good company as you tackle these challenging routes. If you think you have done your fair share of cycling, though, you can always sit back and watch the final stage and podium of the pro Volta ao Algarve, where you will see some of the top riders in the world and can pick up some final tips before your journey home! *This is an optional end to your week’s training. If you prefer, you can spend this last day at leisure (there are plenty of activities available locally) or, if you opted for bike hire with us, the use of your top quality carbon fibre bike is included for today. So you can take the opportunity to re-visit some of your favourite places, ending your week’s cycling in the Algarve. *Please note the distances and starting points for these events are yet to be confirmed by the organisers. We will update our information as soon as we are informed. Prices are per person, based upon two people sharing a twin/double bedded room on a B&B basis (breakfast included). Registration for the training weeks is open for individual cyclists. We can organise a cycling week with a similar set up all year round for groups with a minimum of 2 participants. Please view the Road Bike holiday section of this website. Registration for the Granfondo/Mediofondo €50 per person (to include registration and transfers to and from your accommodation). Additional nights’ accommodation available on request. Note: non-cycling partners are most welcome, at a price of €450 pp, including hotel and transfers.